SAINT JAMES (1899) The river steamer Saint James capsized and was lost in the Yukon River August 26, 1899. The vessel was valued at $8,000 with cargo. SAINT MICHAEL #6 (1910) The 240 ton barge Saint Michael #6 was “cut down by ice” and became a total loss in the Tanana River May 14, 1910. SEA TOAD (1991) The 30 foot fish tender Sea Toad flooded from the bow and sank July 1, 1991 in the Yukon River. 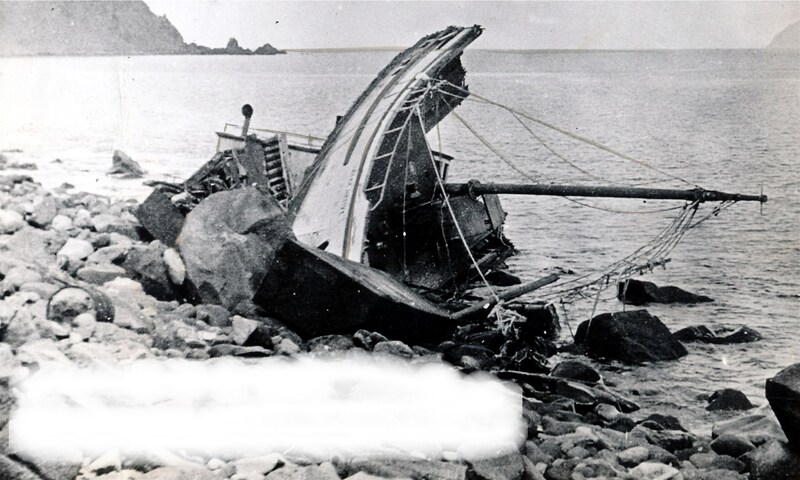 Of the two persons aboard, only one survived. SHUSANA (1920) The 49 ton 80 foot stern-wheel river steamer Shusana stranded on the Tanana River near Nenana and became a total loss May 11, 1920. There were 11 persons aboard at the time of the disaster and all made it to safety.